Strengthening your hotel’s search engine optimisation (SEO) can be impacted just as much by your images as other content on your hotel’s website. For travellers, images can be the starting point of finding inspiration or planning for a trip. Searches done via Google Images are on the rise so it’s important your hotel images are helping and not hindering your website’s ability to bring traffic to your hotel and attract bookings. Even if you’re not an SEO expert, now is the right time to think about your keyword research and how you can optimise hotel images as part of your overall hotel seo strategy, since Google has recently made some changes to organic search on this front. Google announced earlier in the year that it had removed the ‘view image’ button from the search page, meaning users would have to navigate to the original webpage to see the full image. 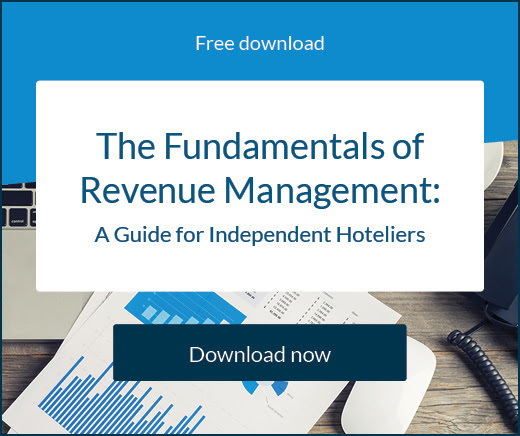 While it angered general users, it’s a boon for websites and hotel marketing overall. Another change it revealed was that image captions would be displayed in mobile search results, further cementing the importance of optimising images. According to Hoosh, only 17% of Google users scroll down the traditional results page, while 35% of users scroll down the images results page. 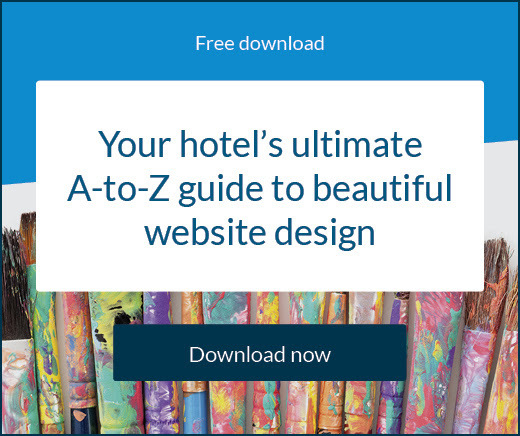 Furthermore, 63% of users who click on an image in this results page then visit the website highlighting a valuable source of search traffic for your hotel, as well as potential guests. Just as quality is important, so is file size. While you don’t want to sacrifice quality, your file can’t be too large if you want your web pages to load quickly. Google will penalise any page, such as your hotel’s blog posts, deemed too slow to load. 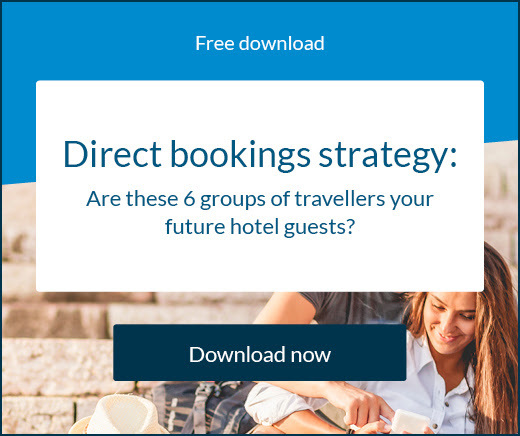 Mobile visitors in particular won’t wait long before going to another hotel’s website. Keep track of how many people visit your site from a mobile device using Google Analytics. Alt tags, just like a page’s title tags, are particularly useful for helping visually impaired users know what the image is all about. Don’t stuff it with keywords but rather use helpful descriptive language in a sentence. Google crawls alt text to determine what is in the content, so this is key for driving traffic. Make your thumbnail file sizes as small as possible. It may be worth letting quality slide in favour of a lower file size here. Too many thumbnails or thumbnails that are too large in size will significantly slow down your site, thus negatively impacting your search ranking and overall internet marketing efforts. You should also make the alt text for your thumbnail different to your main images as you don’t want Google indexing your thumbnail instead of the main feature image. Decorative images include background images, forms, product images, buttons, and borders etc. Since these will all have an impact on load time, it’s worth looking at how you can reduce or limit these while still maintaining the design and aesthetic of your website. Run some tests to see what’s optimal for you.